Hive Productions is a full-service photography and video production company founded by producer Kim Johnson. We combine years of experience with a keen understanding of the industry, designing and delivering shoots that create an impact. Roger Federer, Victoria Azarenka, Rafael Nadal, and Serena Williams shot in LA and Palm Springs for Nike’s Endless Summer campaign. 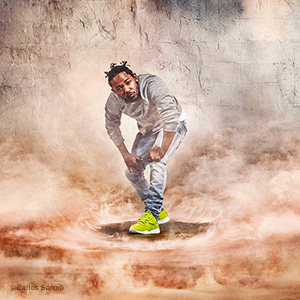 Kendrick Lamar for Reebok Classics, shot in Los Angeles. Catch the buzz on exciting new projects we’re working on right now!